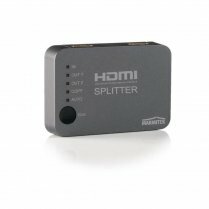 Split your HDMI signal to 4 TVs or projectors. Ideal for presentations or distribution to another room. 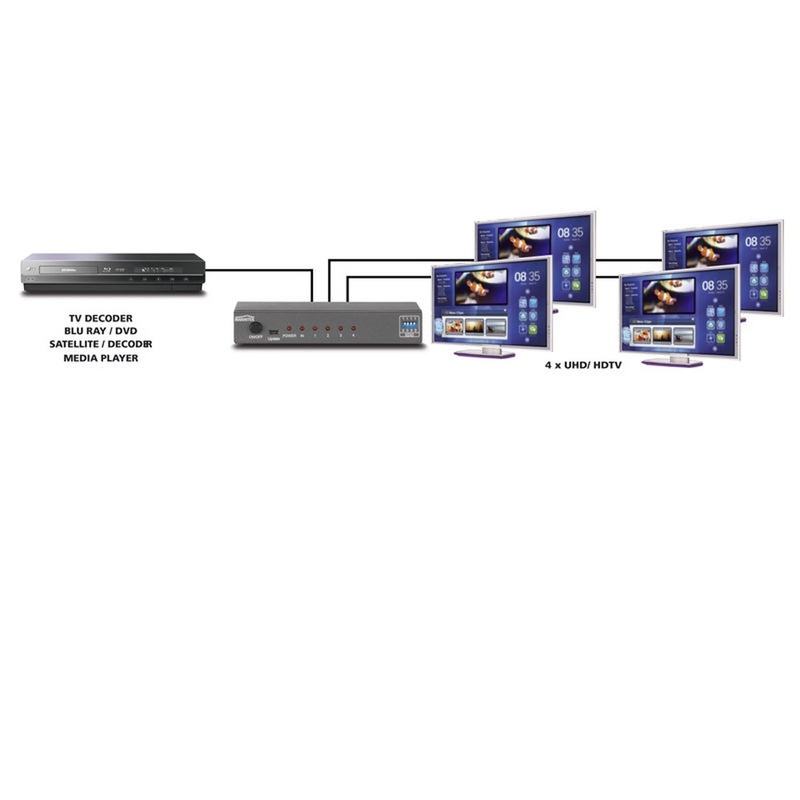 Allows video and audio from your digital TV decoder, satellite receiver, game console or Blu-ray player to be simultaneously displayed on 4 screens (TV or projector). 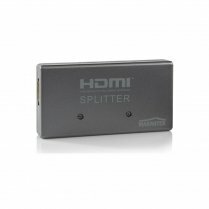 Eliminates the need to change HDMI cables if you want to watch films or play games on another screen. Suitable for Ultra HD 4K, Full HD 1080p and all 3D formats. 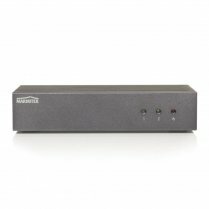 Supports Dolby TrueHD, DTS-HD Master Audio and all other common audio formats. 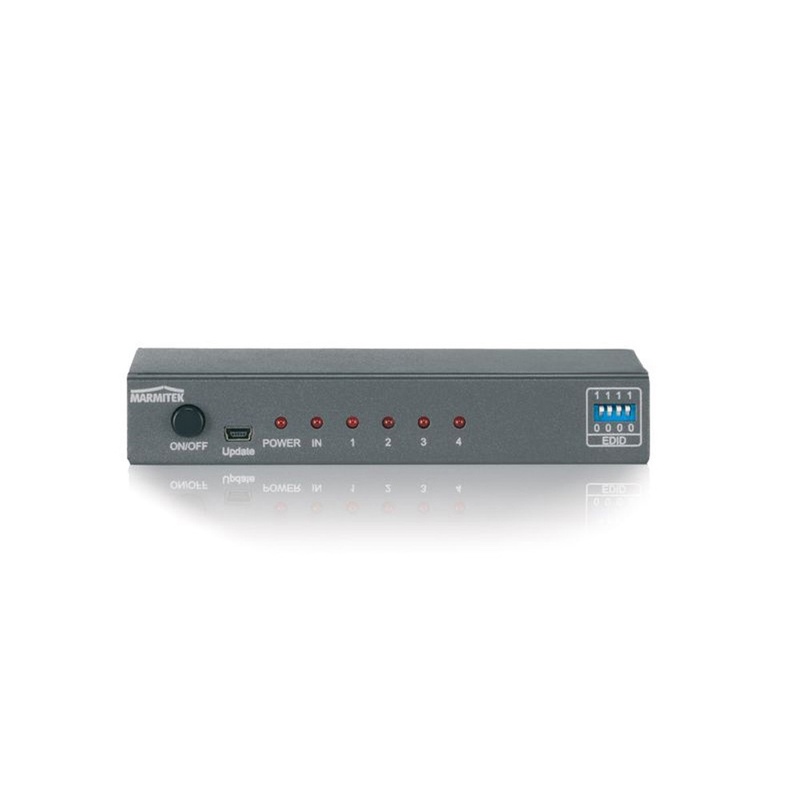 If required, select your video resolution (4k2k, 1080p, 1080i) and audio format (HD Audio, DTS 5.1, Dolby Digital, PCM 2.0) on the HDMI output, using the unique EDID switch. Interference-free, solid metal high-quality casing.